The 5 Series DC loads comprises a range of medium to high power DC load systems with support for 60V or 500V input ranges. All loads share a common user interface. 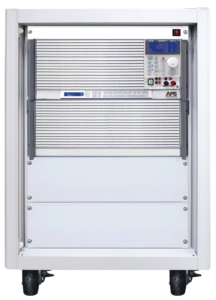 Packaged in a compact 19” 4U chassis, 5 Series loads support up to 1800W. 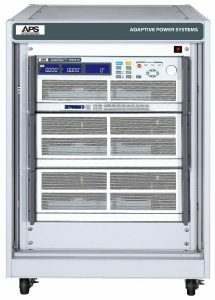 For higher power requirements, 5 Series load cabinets consisting of one master and one or more slaves units support power levels from 2400W to 14.4kW. These integrated cabinet systems operate from a single user control panel or remote control interface. There are four distinct 5 Series product families: 5D (LED Loads), 5L (60V to 1800W), 5P (60V to 14.4kW) and 5V (500V to 14.4kW). For questions regarding the 5 Series DC Loads, please contact us. 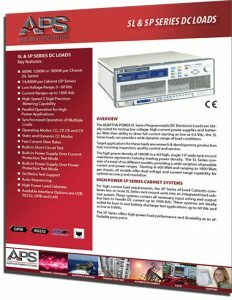 The Adaptive Power 5 Series loads are intended for medium to high power DC test and product development applications in a wide range of industries. The 5L and 5P Series models support voltages to 60V and are well suited for testing 12V, 24V or 48V batteries. Their flexible V-I operating curves span range of voltage and current combinations at any given power level. 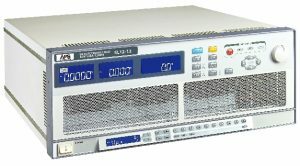 All 5 Series models have a low range mode for enhanced accuracy and resolution at lower voltage and current levels, further increasing their effectiveness. 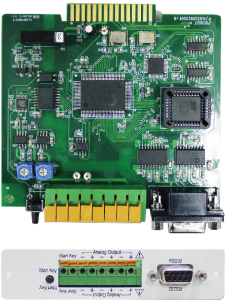 For higher voltage applications, the 5V Series supports voltage inputs to 500Vdc. This covers large battery packs used for EV and HEV vehicle power as well as energy storage systems found in Solar and Wind power applications. The 5D Series models are special LED loads designed to support development and test of LED drivers. 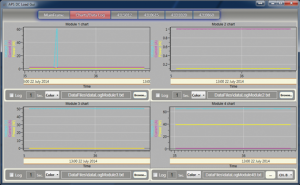 These loads simulate various combinations of LED and their electrical characteristics. The 5 Series consists of a total of 39 different models providing a wide variation of possible voltage, current and power combinations. Time sequencing of specific discharge current levels as a function of battery voltage allows characterization and performance testing of various battery chemistry. 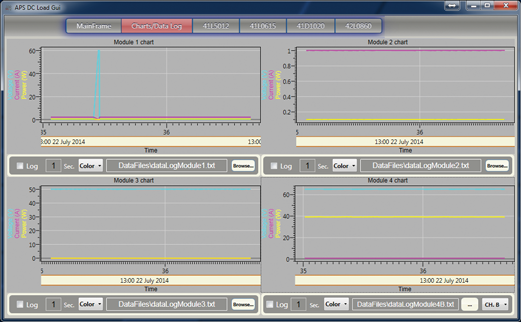 The high current resolution and accuracy of the 5 Series load supports testing of both small and large batteries. The 5D Series LED loads are designed for development and testing of LED power supplies, drivers and light fixtures. 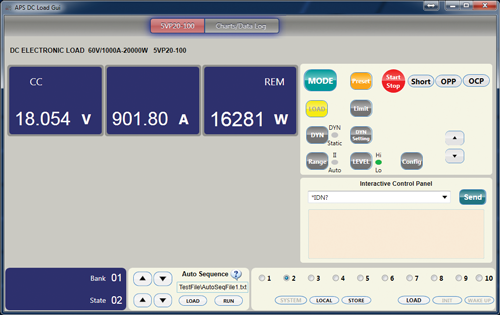 These load can simulate high brightness LED characteristics for series and parallel string configurations. This significantly speeds up development and test by eliminating the need to keep multiple actual LED types on hand. 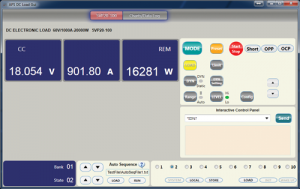 All 5 Series loads are supported by the APS DC Load Control windows software.